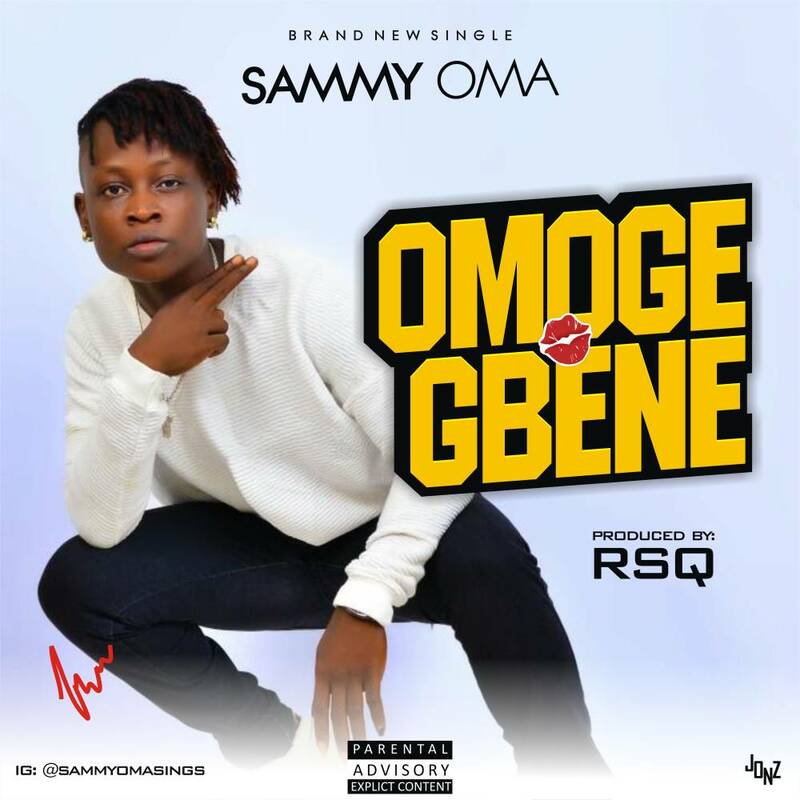 Sammy Oma drops her most anticipated single #OmogeGbene, which is a hit already. 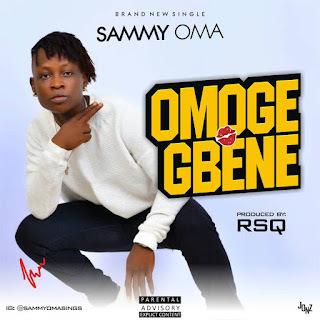 As always Sammy Oma will not for once disappoint her fans. She promised and she delivered. Omoge Gbene issahit already. Everything is on check. Just cop yours and feel the latest hit which is gonna rock your air-wave and every music house. Produced by the ace producer RSQ Beatz.